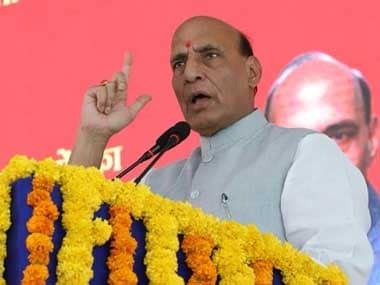 While addressing BSF jawans in Bikaner, Rajnath Singh said a comprehensive integrated border management system was being implemented by the government to strengthen border security and a pilot project under the system was launched in Jammu. 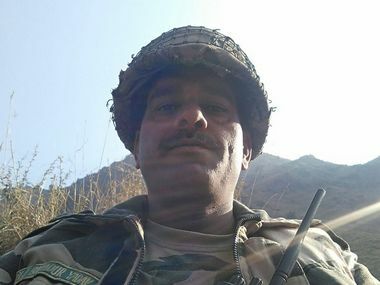 Flagging, what could be some massive irregularities, Yadav alleges that the jawans are forced to sleep on empty stomachs, as the storerooms remain full. 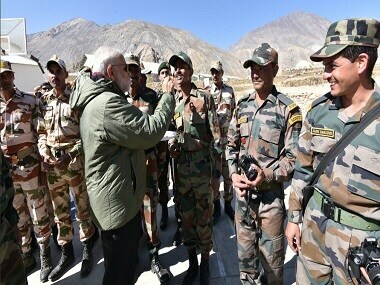 Prime Minister Narendra Modi on Sunday lauded the courage of our soldiers and thanked the nation for sending them messages. 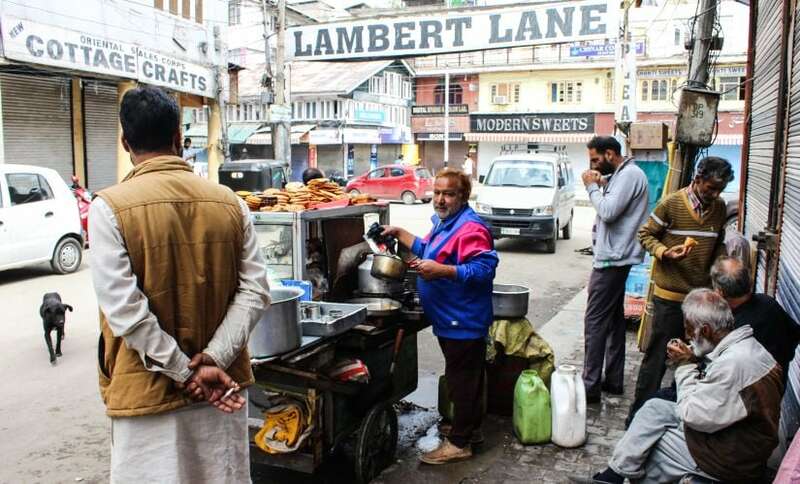 Kashmir's economy has suffered a tremendous loss of around Rs 6,400 crore due to the curfew which last for almost two months. 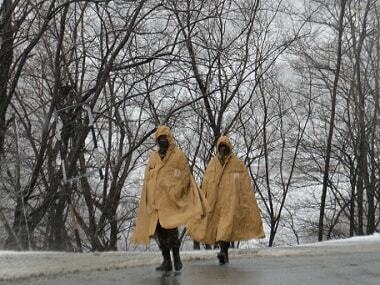 And even if reports surfaced that the curfew has been lifted from Kashmir, any possibility of life returning to normalcy anytime soon seems like a distant dream. 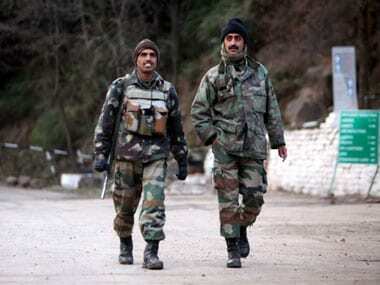 Two BSF personnel were killed while four others injured when militants opened fired at their vehicle just outside the Awantipora IAF airfield in Jammu and Kashmir today. 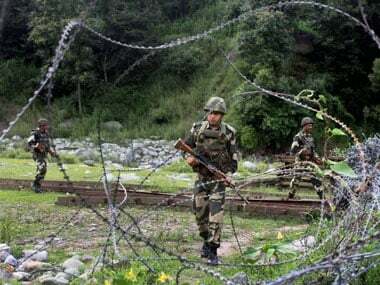 Militants on Friday shot dead two BSF personnel at a remote border outpost along Indo-Bangladesh border in Meghalaya's South West Khasi Hills district.